For nearly 40 years, the experts at Lakeland Building Supply have been providing the very best wholesale building materials and services to our construction customers throughout the Chicago metropolitan area and southeastern Wisconsin. We are dedicated to providing quality, wholesale products at competitive prices and only sell the very best. 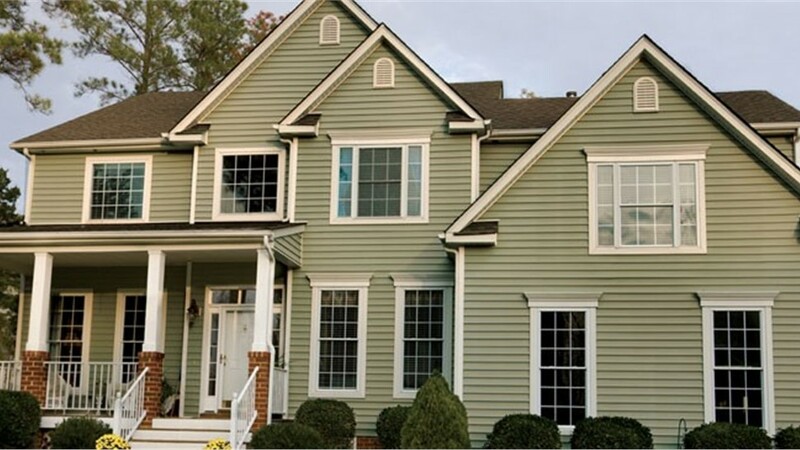 Product Discontinued – Lakeland Building Supply no longer sells TruCedar, but we continue to provide a vast selection of other siding options – including steel siding products, other metal siding options and residential siding of other types. 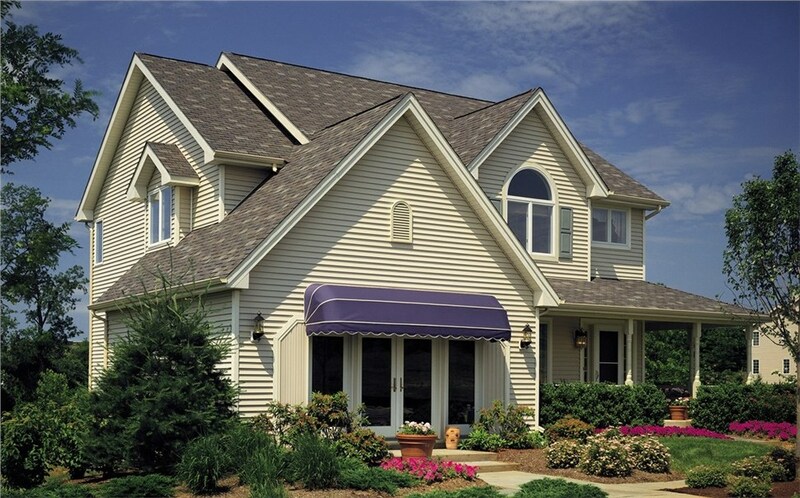 Contact us to for help choosing the right siding material for your needs. Our impressive lineup of siding manufacturers now includes TruCedar Steel Siding. Manufactured by Quality Edge, a leader in aluminum and steel exterior building products for more than 20 years, TruCedar Steel is one of many top-of-the-line products offered by QE, and now, by Lakeland Building Supply. TruCedar Steel Siding is designed “to last a lifetime” and comes in a variety of sizes, thicknesses and colors to meet virtually any building need. Each type of TruCedar siding is designed to provide the natural beauty of real wood, board and batten, and other designs—without all the maintenance. No matter which color or style TruCedar Steel Siding your customers need, each one is extremely abrasion resistant, anti-corrosive and virtually maintenance-free. For beauty and quality siding that’s made to last, TruCedar is the solution your customers have been looking for. Learn more about the TruCedar product line that Lakeland Building Supply now offers, contact us today! You can speak to a representative or fill out our quick form to get started.